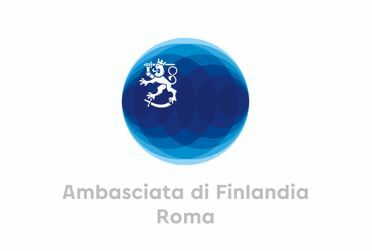 L’azienda finlandese Secto Design, specializzata nella creazione e produzione di lampade in legno, ha rinnovato anche quest’anno la sua presenza al Salone del Mobile di Milano, confermando il suo interesse a lanciarsi nel mercato italiano. Scopriamo le motivazioni intervistando Emma Frenzel, CEO, Secto Design. Would you mind to describe your company and your products please? How many years has your company been present on the Finnish market? Why did your company decide to be present in the Italian market? “We know that the Italians appreciate high quality design. 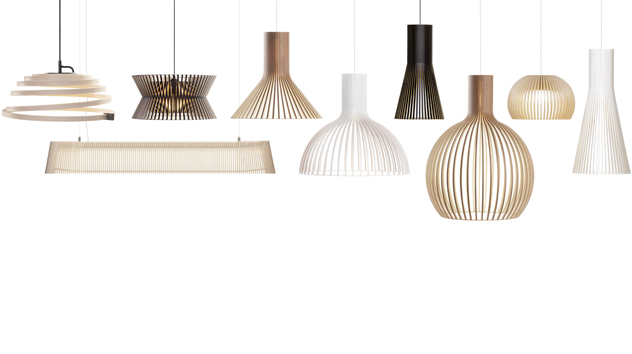 Our Scandinavian lamps make a great match with Italian design just like our collaboration with Flexform showed. Flexform had over a hundred Secto Design lamps at their stand in Euroluce Milan and the stand looked very stylish. Why should Italians enjoy your products and Finnish style? Why did your company decide to be present in Milan Design Week? Do you consider Milan Design Week an important event to give visibility to your company for the Italian and international market? What's your goal for next Milan Design Week?